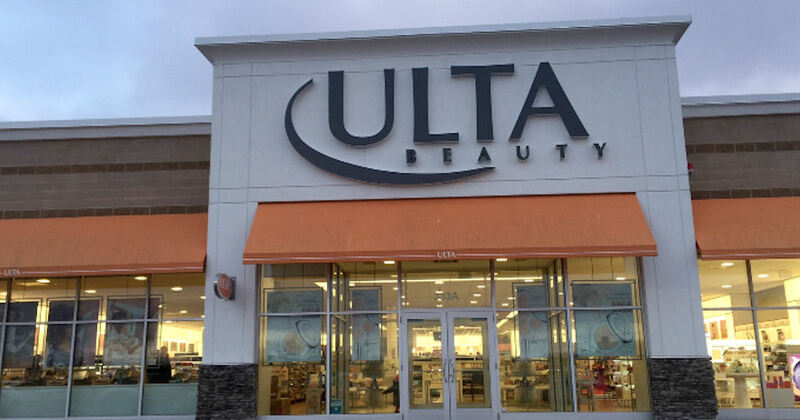 Become a member of Ulta Ultamate Rewards program and get a free birthday gift every year! Join the rewards program, watch your email near your birthday for a free product coupon you can print or show on your phone. Then, pick your free item up at your local Ulta store! You can do this every year - Happy Birthday! This year, you can get a free tarte Tarteist Quick Dry Matte Lip if your birthday is in April. They'll announce a new free gift for birthdays that are later in the year.